The third annual New Haven Puerto Rican Festival scheduled for Saturday, August 11, has been moved inside due to the weather. 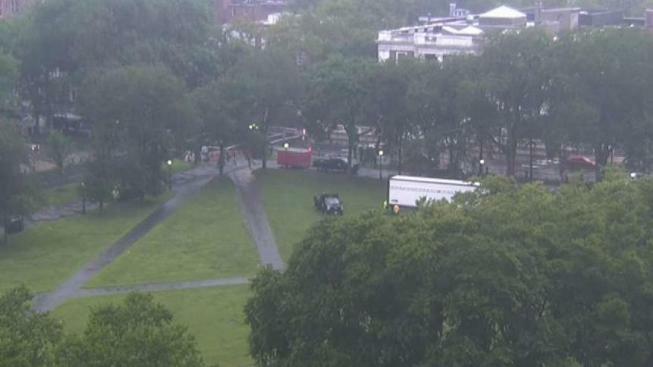 The festival, put on by The Puerto Ricans United, Inc, was set to take place from 1 p.m. to 9 p.m. on the New Haven Green, but due to approaching severe weather, the festival has been switched to an indoor concert. The concert is free to attend and will take place at Bregamos Theatre on Blatchley Avenue. Doors will open at 6 p.m.
Officials say "Oscarito El Mas Loco" will be performing a live concert and food will be sold. He is joining the event directly from Puerto Rico. The event is a celebration, but also a time to remember those still recovering from Hurricane Maria. 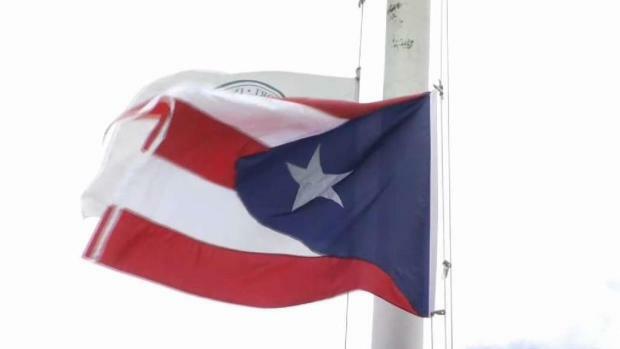 The Puerto Rican flag was raised on the New Haven Green on Thursday in advance of this weekend's Puerto Rican Festival. “Because right now the cameras aren’t on anymore, people forget, but they’re still families struggling on the island," said state Rep. Juan Candelaria (D-New Haven) who traveled to the island earlier this year with a delegation to help with the ongoing recovery. Telemundo Connecticut and NBC Connecticut are extremely proud to join this spectacular event as the exclusive media sponsors. We are particularly excited to celebrate along with the Puerto Rican community of New Haven their heritage, traditions, values, and food culture. We are also thrilled to be part of all the excitement! We invite you to join us while we demonstrate our solidarity with the Hispanic Community in the state of Connecticut!